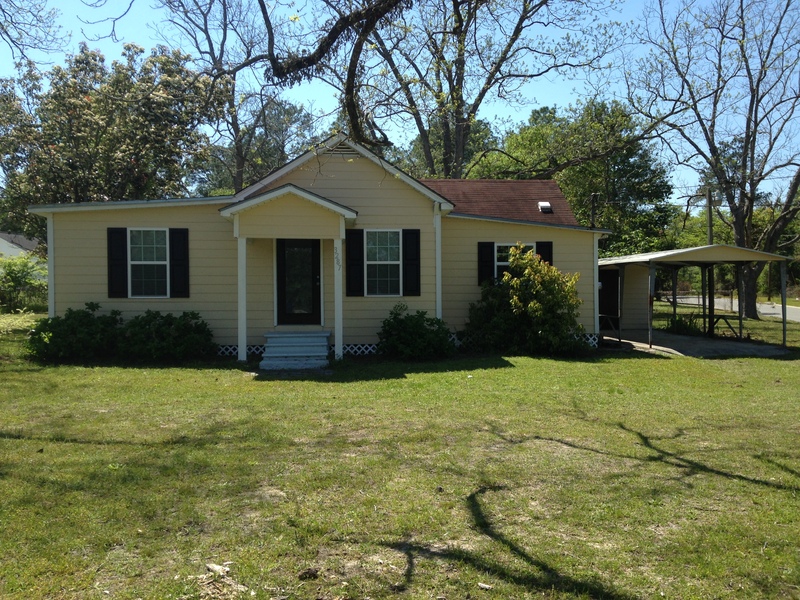 Awesome great starter home or investment property for sale. Located in the county to avoid the steep city taxes but close enough to town to reap the benefit of time and gas savings. Conveniently close to Wacona Elementary and Jamestown Baptist Church. This home has been been renovated and upgraded with many extras. The owner has spent close to a year fixing up this property for your family. Call today to see this great home for yourself! Thanks! DIRECTIONS: On State Street/US 1 heading north, travel past Wacona Elementary and slow down. Look for home to be located on your left. There is a sign in the yard and it's on the corner of State and Sinclair. If you get to the US1/Jamestown Rd fork, you have gone too far.